Ivy Coach salutes Leon Botstein, president of Bard College, for his forthright, unequivocal comments on the SAT (photo credit: Steve J. Sherman). The Bard president has a very interesting editorial in “TIME” entitled “College President: SAT Is Part Hoax, Part Fraud” that we wanted to share with our readers. As you likely could conjecture, the Bard College president, Leon Botstein, isn’t exactly a fan of the SAT; he asserts that the recent changes made by the College Board are “too little, too late.” As we have asserted on our college admissions blog and in the pages of “The Daily Pennsylvanian,” Botstein argues, “The alleged improvements are motivated not by any serious soul searching about the SAT but by the competition the College Board has experienced from its arch rival, the ACT, the other major purveyor of standardized college entrance exams.” Amen. Botstein doesn’t believe that the changes made by the College Board are enough. He believes that they’re “modest” reforms and he calls upon university leaders to join together with innovative software developers to devise a new college entrance exam. Well said, Leon Botstein. Well said. And while you’re here, read about the behind-the-scenes story of the SAT changes. 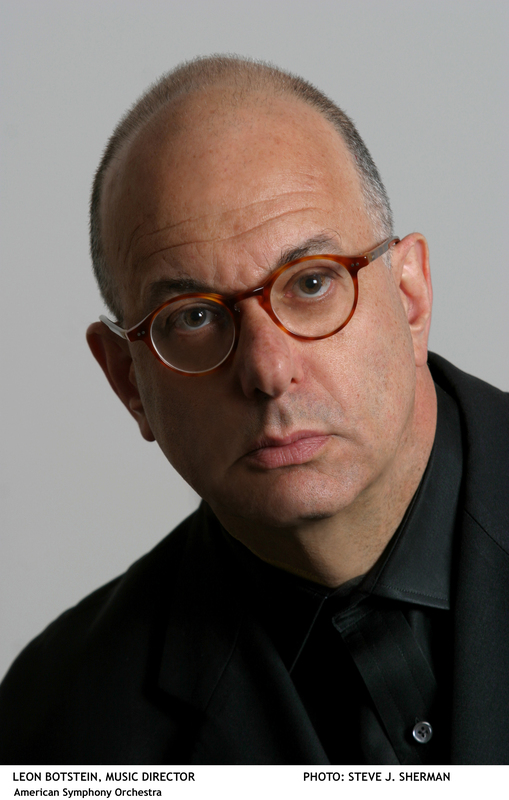 Bully for Leon Botstein! Now I wonder – since the SAT emperor has been shown to have no clothes, will any Ivy League or other prestigious school decide to become test-optional this coming year? If one does, I believe that many others may follow. Might this be a worthy campaign for you, along with the common application and several other issues you’ve actively pursued? This article showed up on MarketWatch this morning: “Ten things the SAT wont tell you.” Although it is a financial website, its observations on other subjects are sometimes quite good. You might find this interesting.